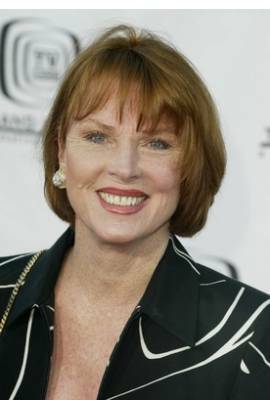 Mariette Hartley is currently single. She has been in three celebrity relationships averaging approximately 6.4 years each. Her three marriages have averaged 9.7 years each. "I'm feeling good. If not for the love and wisdom of my wife, I might not be around today."